What do all our patients have in common with our doctors? They are all Young and Polite. 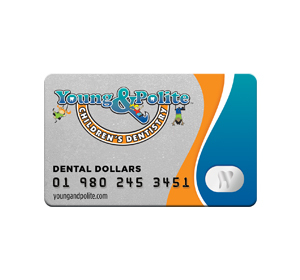 Young and Polite Children’s Dentistry was founded in 2007 by Dr. Lorette Polite and Dr. Robert Young. The two doctors met at Howard University and were married in 2001. The doctors specialized in pediatric dentistry. Currently the doctors have 4 children(I told you they loved kids) because they both liked kids. Before they were dentist Dr. Polite was a pharmacist and Dr. Young was a 7th and 8th grade Math and Science teacher. The couple were recognized in 2009 Charlotte couple of the year and have been honored as “Best pediatric Dentist” award for Charlotte surrounding areas multiple years. Dental cleanings and exams provide a key foundation for optimal dental health. 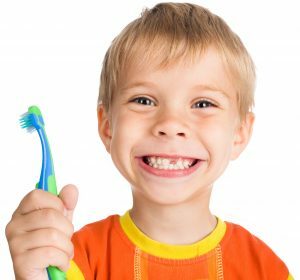 Young and Polite Children’s Dentistry provides dental cleanings and exams from the ages of 12 months through 18 years of age. We provide dental treatment in a fun, safe and nurturing environment. 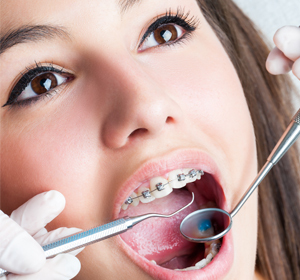 Orthodontics or braces are a great way to achieve a beautiful smile. Call today to schedule your orthodontic consult. Who doesn’t love rewards? Take a look at our Rewards Hub!